Dia-Team is an experienced dealer of diamond and hard metal drilling and sawing equipment, established in 1987. 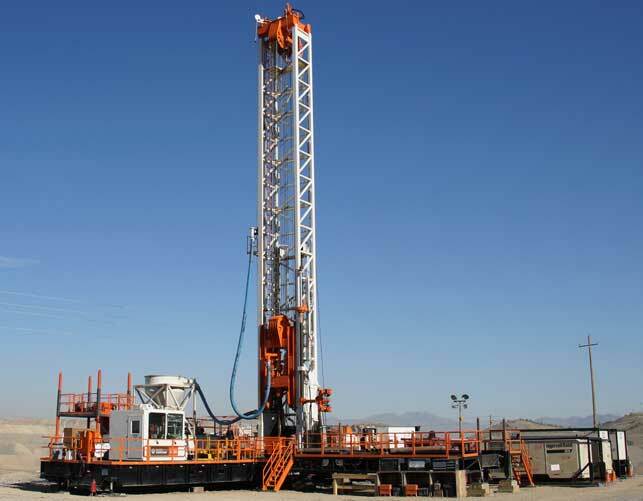 Our experienced sales-staff are former drillers with gained experience and knowledge to advice and offer equipment for most kinds of drilling and sawing in all types of rock and concrete. 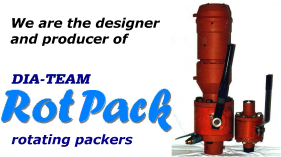 In addition to the full product lines of Boart Longyear and other suppliers, we can offer our own equipment like the RotPack BOP/RC rotating packers and the impact resistant Core Boxes.